How Many Oculus Rift Competitors Are There? I have been following this scene for quite some time now, and let me tell you. I would have never thought that everything would escalate so quickly in such a short period of time. I remember few years back when the Oculus Rift Kickstarter was announced, everyone was pretty much hyped and impatient to try out this new technology that was thrown at them. Even though DK1 specs were quite awful, and the number of people whose bellies could not handle the nausea was too high, they still praised it for the amount of immersion it gave to them. Oculus Rift reactions on Youtube went viral. People were seen falling from their chairs, screaming from top of their lungs, and using their hands unintentionally to stop whatever was coming closer to them. When they tried roller coasters, their hands were sweating and holding on to chairs. Then, out of nowhere, big companies started to announce their own VR headsets after seeing how much potential this kind of market has. It’s hard to build markets alone. Competition fuels innovation and growth. VR just gained a lot of momentum, which is great for everyone. 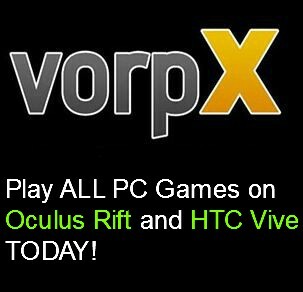 So who are the main competitors for the Oculus Rift at this current moment? This is a big one. 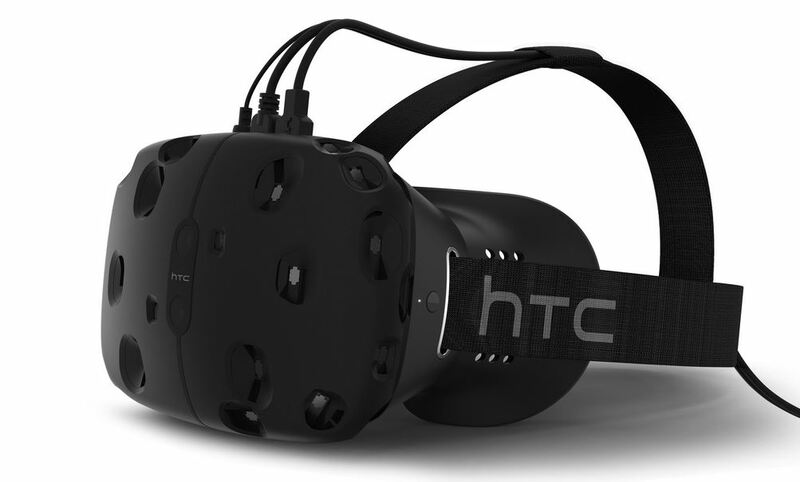 HTC Vive is an upcoming virtual reality headset, manufactured in co-production with HTC and Valve Corporation. HTC Vive is considered to be one of the main competitors for Oculus Rift in the near future. It is packed with refresh rate of 90 Hz, shares two screen, one per each eye, and each screen has a resolution of 1080×1200. The most noteworthy is probably their “Lighthouse” system that uses simple photosensors, alongside with gyroscope, accelerometer and laser position sensors. 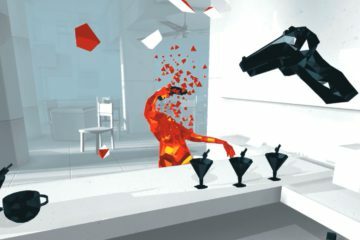 The biggest plus towards HTC Vive could be that it will support both Mac and Linux OS’s. Oculus CV1 will not. Update* According to PhoneArena (at 1:21), polished HTC Vive will also have integrated headphones, like in Oculus Rift CV1. HTC Vive is scheduled to be released at the end of this year. This one is actually really interesting. Apart from being an obvious headset, it does have a unique tracking system that no other HMD has yet. 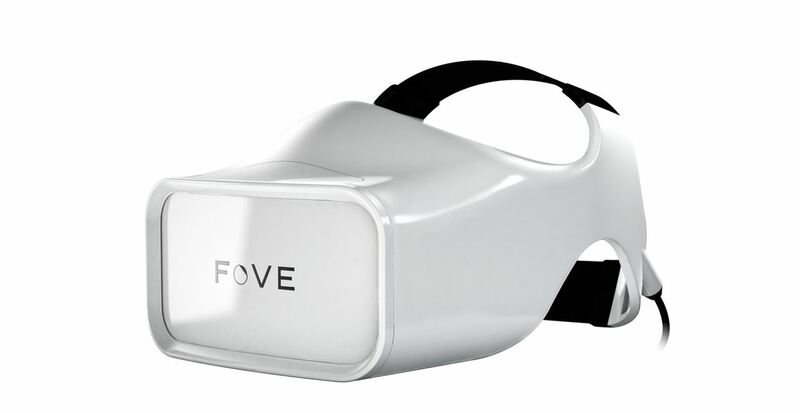 FOVE has integrated eye tracking that tracks your eye movement with high accuracy and low latency. With this tracking technique, you can interact with objects simply by making eye contact with it (sensors track your pupils). Kickstarter campaign was started for FOVE in May 2015, and got its goal reached ($250,000) in just 4 days. All together they managed to raise a total of $480,650. Although we do not know how it will all work out, it’s interesting to see how FPS games will work in this area. It takes just a few milliseconds to react and lock our eyes on the target that’s moving. 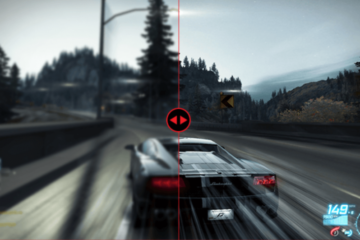 If we implement it in fast paced games, gaming as we know it might change forever. Not an ordinary VR device, but certainly one of the cheapest ones. Made completely out of cardboard, it delivers VR experience right to your smart phone. 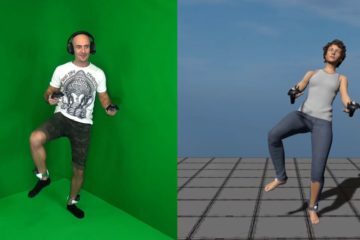 It is made by Google and is intended to be as a low-cost system to encourage interest in VR development. 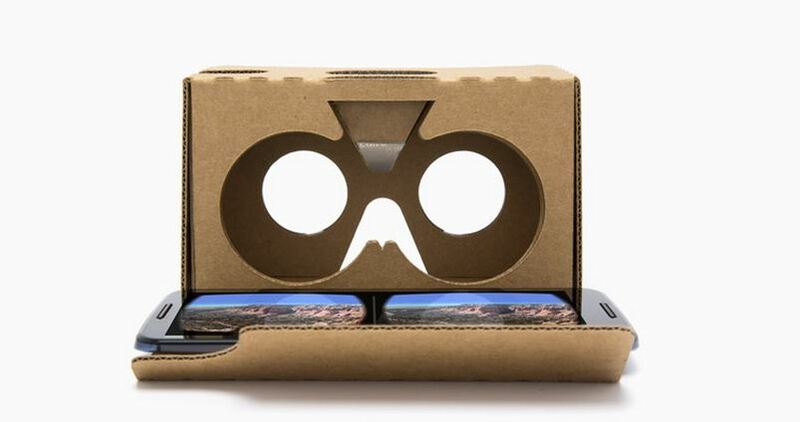 Although Google Cardboard was “designed” by Google, they do not manufacture them. Instead, they give you instructions on how to build one for yourself using cheap items that anyone has access to. Once everything is done and ready, all you need to do is insert your smart phone into its specific slot and start Google’s Cardboard compatible app that splits the smart phone image into two. 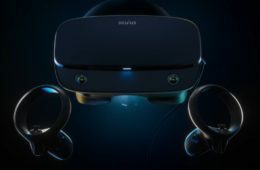 Although I would not consider this one to be exactly a “competitor” to Oculus Rift or to any other VR headsets, it is an alternative that you might want to try, given you don’t have access to other VR devices. More information on how to properly make one is here. 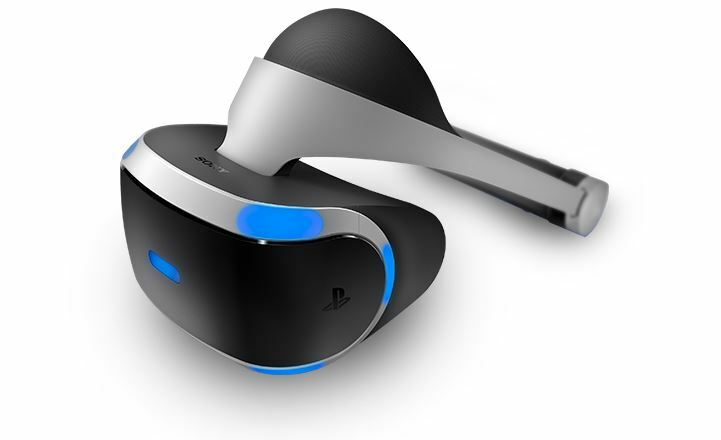 Project Morpheus is a codename for an upcoming VR headset developed by Sony. It is supposed to be made only for Playstation 4 and Playstation Vita. Although Morpheus is not directly competing with Oculus in terms of its platform, people do love to compare these two. The prototype that was revealed this year included an OLED screen with a resolution of 960×1080 per each eye. It has high FOV, 6DOF head tracking, and 3D capabilities like any other headset. According to Sony developers in early 2014, they have worked on Morpheus for over 3 years. 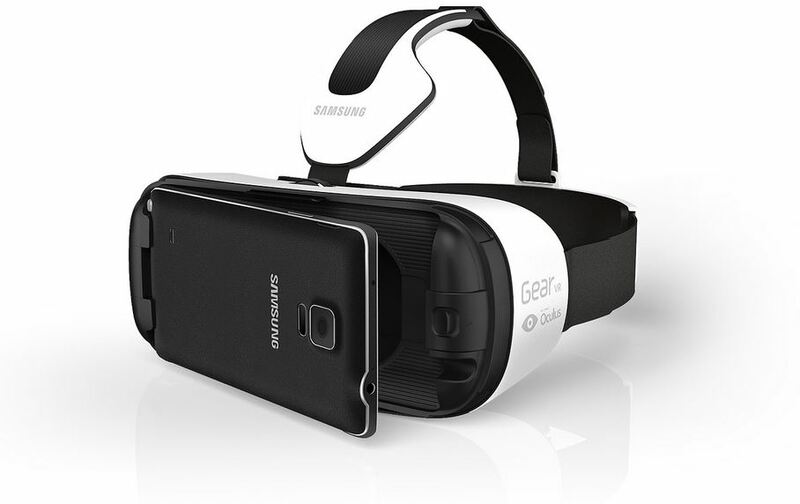 It is developed by Samsung in collaboration with Oculus. Like Google Cardboard, Gear VR does allow you get that taste of VR with your smart phone, but it is bound to only specific Galaxy phones. 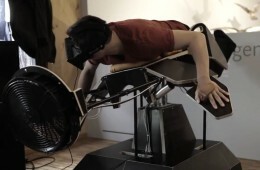 It does not feature and display of itself, but does come with the same head tracking module that Oculus Rift has. The main selling point for these kind of devices is its mobility. Basically it’s not bound to any PC so you are free to take it anywhere you like, as long as you have battery life on your phone. As many people said, showcasing Oculus Rift to others is a problem when travelling, it could be an interesting alternative. Especially now that we know that in the future laptops will not cut it for the Oculus Rift headset (Updated: VR Laptops will, and these ones are the best). I did not really pay attention to this one, as it’s more of an AR headset than VR, but holy crackamoli did Hololens showcase at E3 piqued my interest. Although it’s an augmented reality device, it did get a lot of publicity and gets compared with Oculus Rift from time to time. Hololens is a smart glasses that has self-contained Windows 10 computer installed inside of it. It uses same sensors as Rift, including accelerometer, gyroscope and magnetometer. With its camera, it is capable of making you see virtual objects in thin air with which you can interact with your hands. 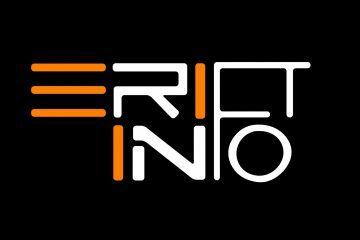 Games are not its main focus at the moment. Hololens is supposed to come out “in the same time-frame as Windows 10”. That can be understood in two different ways. Means it may come out at the same time as Windows 10 (later this year), or it will come out within the Windows 10 life-cycle, which may last for years. 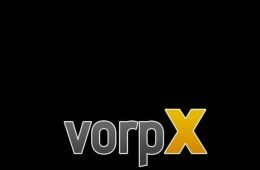 You can look at OSVR as a Linux version of the VR world. 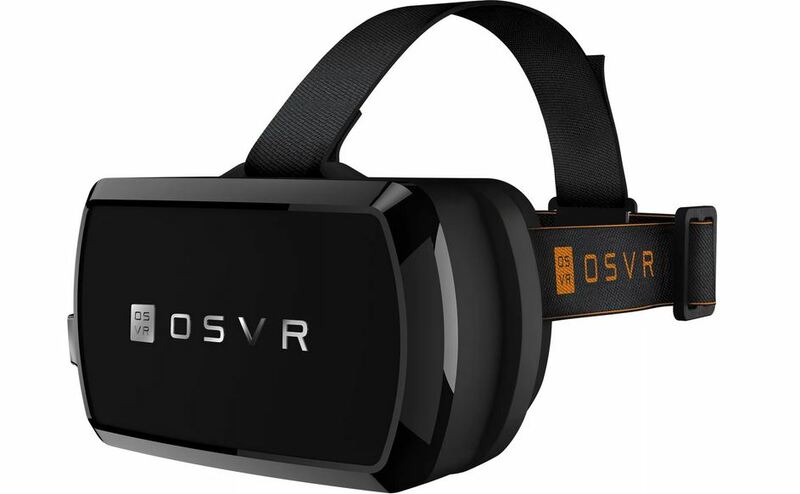 OSVR platform is completely open source, meaning whatever your plans are, be it developing content or designing hardware, you’ll have full access to everything you need. 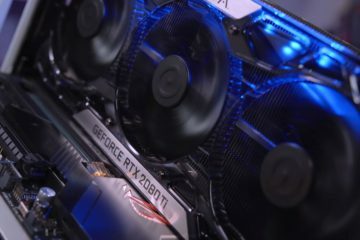 Although it can be considered a good thing, there have been some problems reported with this device, mainly in the realm of latency, as was witnessed at SVVR. However, people who are deeply involved with OSVR say that is was a fault demo. 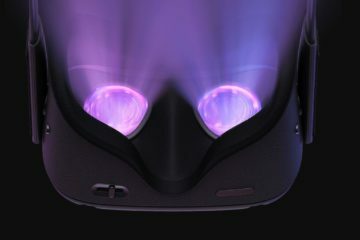 Final product may even have a chance to compete with HTC Vive and Oculus Rift on a serious level, but until that, we’ll have to see where this VR device will take us.